Drawing together texts from Scripture, the mainstream Irish, Scottish, and Welsh traditions, and contemporary spirituality, A Celtic Eucharist is a vital liturgy that relates to the here and now while it fosters a connection to the past. The result is an original and striking service that prompts fresh appreciation of the Eucharist. 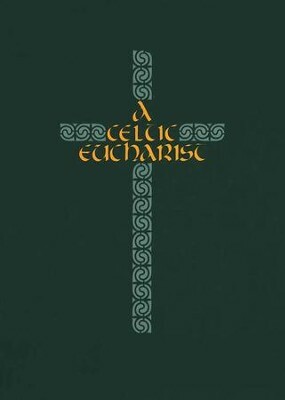 "A Celtic Eucharist" presents contemporary remains similar to the liturgy celebrated in a Celi De community in the early ninth century. Easily adaptable to formal or informal settings, "A Celtic Eucharist" can be used in conjunction with modern lectionary cycles. I'm the author/artist and I want to review A Celtic Eucharist.